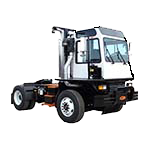 New Equipment - Top of the line forklifts, aerial lifts, utility vehicles, and industrial cleaning equipment from the industries' best manufacturers. 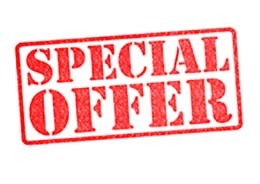 Used Equipment - Buying used equipment can be a more economical option for your material handling equipment needs. 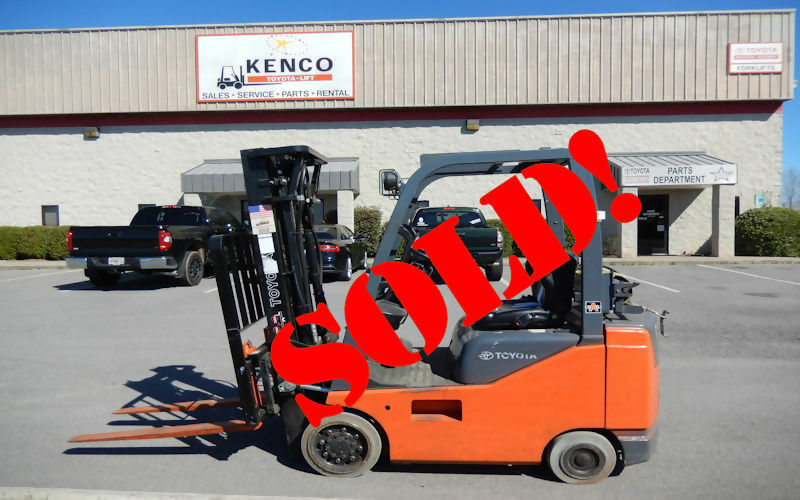 Kenco Toyota-Lift has a great selection of used equipment. 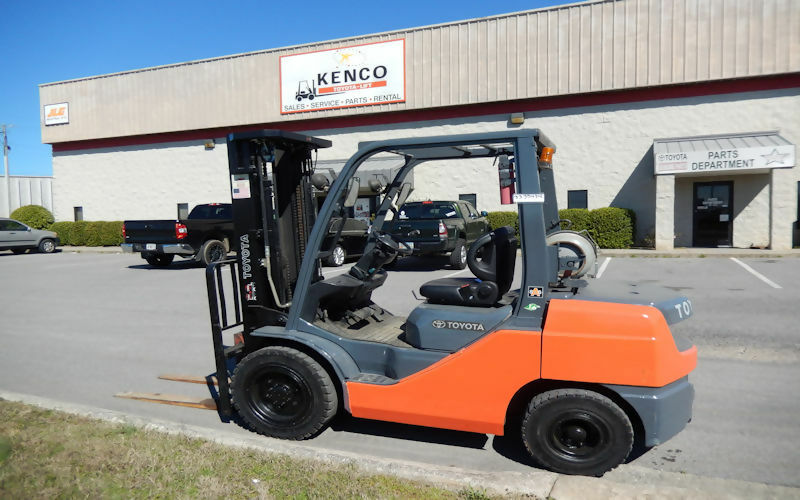 Equipment Rentals - Kenco Toyota-Lift offers great deals on long term and short term equipment rentals. 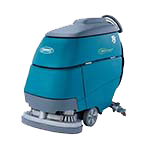 Service - Our knowledgeable staff can work on any make and model of material handling equipment. 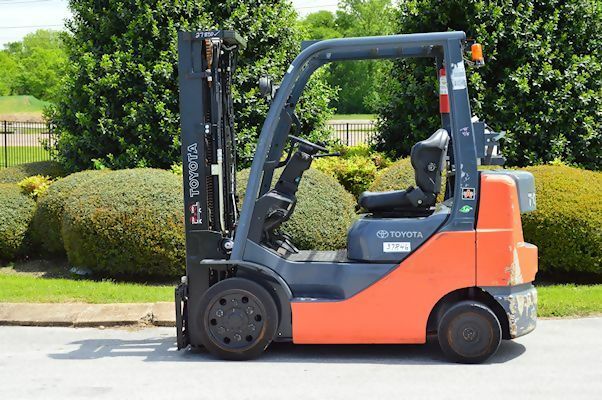 Parts - Our large inventory of forklift parts helps us get your equipment back up and running in no time. 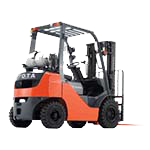 See why Kenco Toyota-Lift is your best source for all your material handling needs. Thank you for your business! "We know that our people set us apart; continuous improvement is not a luxury but a necessity and we do not exist without our customers."